The British company Surrey NanoSystems has developed a new version of Vantablack, the blackest known substance on earth, which absorbs 99.96% of all visible radiation. In early 2016, the manufacturer controversially gave the British artist Anish Kapoor exclusive rights over a spray variant, called Vantablack S-VIS, which can only be used for art. 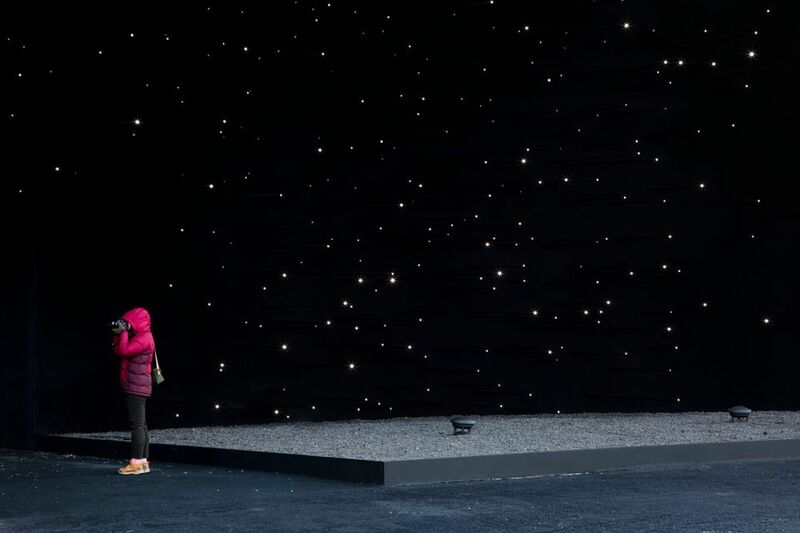 Now the British architect Asif Khan has completely coated a pavilion with the latest version of Vantablack, called VBx2. The 10m-tall structure is being unveiled tomorrow (9 February), at the Winter Olympics opening ceremony in PyeongChang, Korea. It is possibly the darkest building on earth. As with Kapoor’s version, VBx2 is sprayed onto surfaces. Jensen stresses, however, that the new product is not something artists can use readily. “You can’t paint with it or apply it with a brush, it’s not something a home painter can use,” he says. “It requires a specific technique so it has to be done by a team of experts.” When he was granted exclusive use of Vantablack S-VIS, Kapoor and his studio were specially trained in how to apply it. At present, the new technology is only available through Surrey NanoSystems. As with Vantablack, the firm owns the patent. Jensen says there are currently no plans to exclusively license the material, which is officially being launched next month. “But if a customer has a suitable business case for licensing then we would be more than happy to look at it,” he adds. 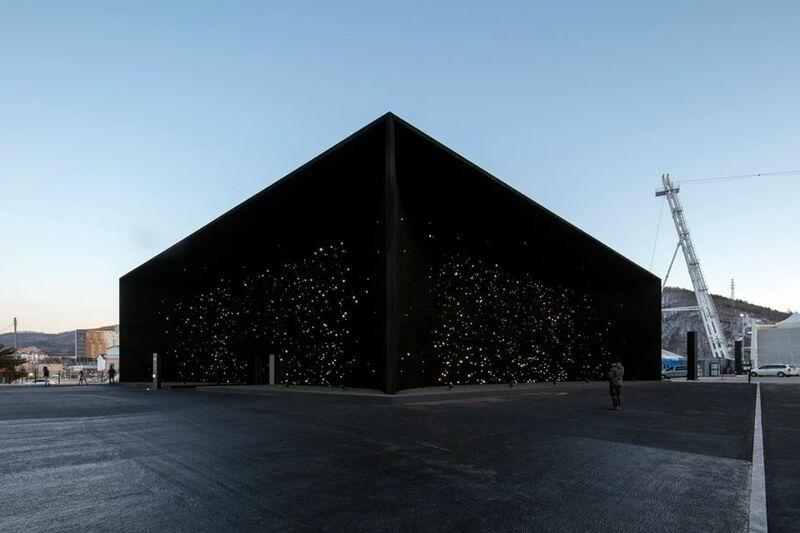 Vantablack was originally designed for engineering in space, but ever since it was unveiled at Farnborough Airshow in 2014, Surrey NanoSystems has been inundated with enquiries from artists, designers, architects and aerospace engineers. The manufacturer decided to work with Kapoor because “his life’s work had revolved around light reflection and voids”, Jensen told Wired at the time. The decision sparked outrage among artists, including Stuart Semple, who created “the world’s pinkest pink”, making it available to everyone apart from Kapoor in protest. Kapoor declined to comment for this article.